This 202,000 sf first class office and research complex developed, owned and managed by A.W. Perry is leased to EMD Serono, Inc. and is situated on a 22.1 acre campus adjacent to Route 3. 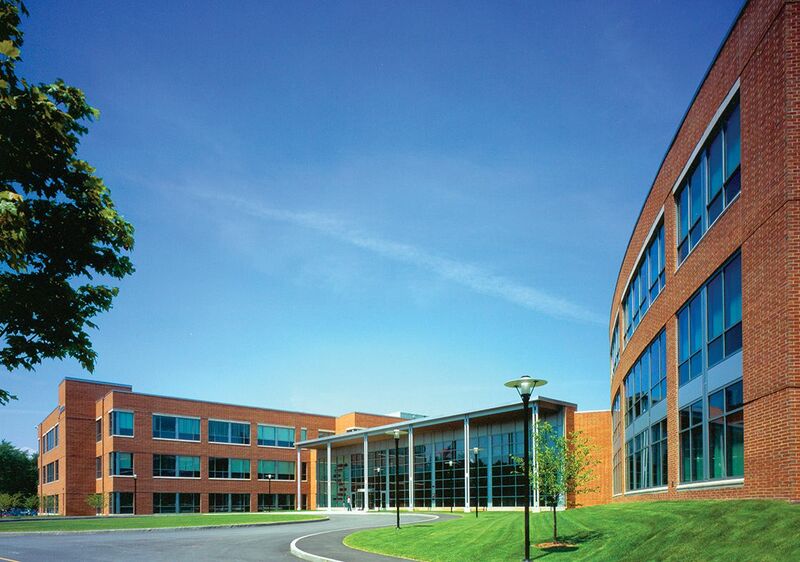 The facility was honored by BOMA Boston as “Office Building of the Year” in 2005.